Summer 2014 is now over. View menus for the upcoming restaurant week here. 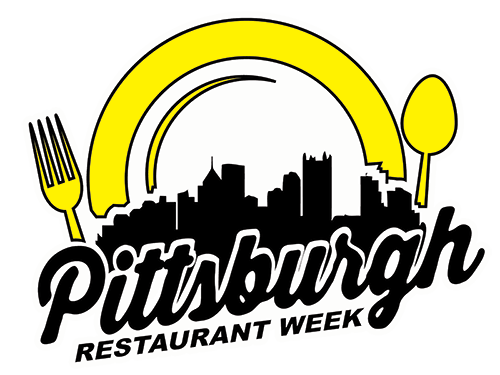 Pittsburgh Restaurant Week Summer 2014 is returning August 11-17, 2014.